Hurricane Lester continues to weaken, but is still packing 110 mph winds as a powerful Category 2 storm. 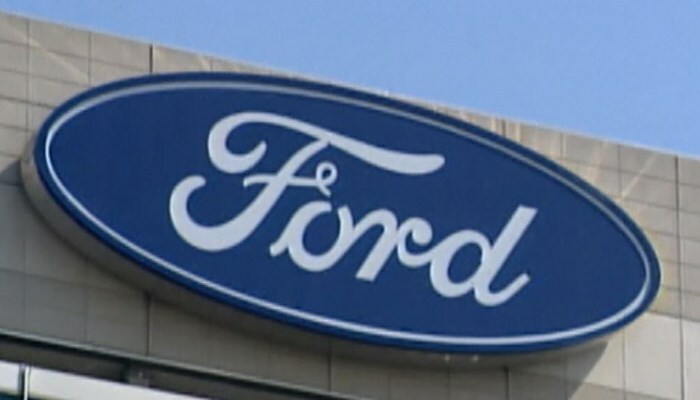 Three Ford recalls affect issues with fuel pump parts and power window software. 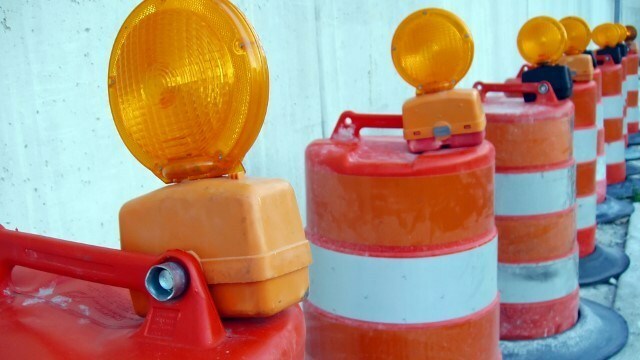 A water main break in Chattahoochee County has caused widespread outages across Chattahoochee County, and residents have spent the past few days without water. 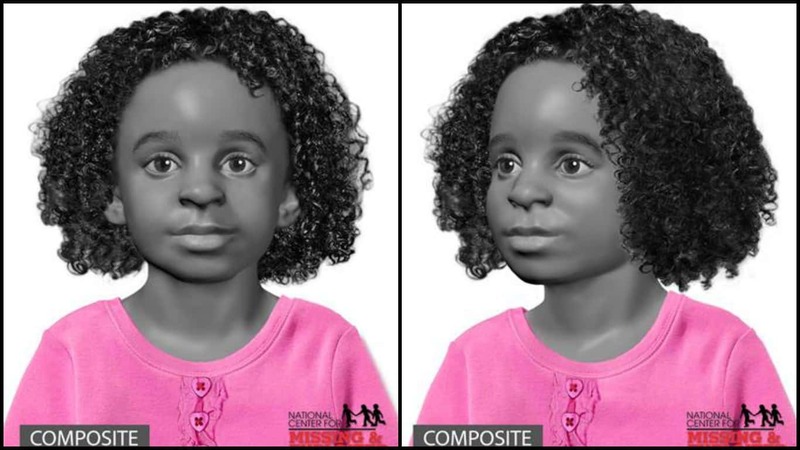 The National Center for Missing and Exploited Children has issued new digital composites of a young girl whose remains were found in Opelika in 2012. 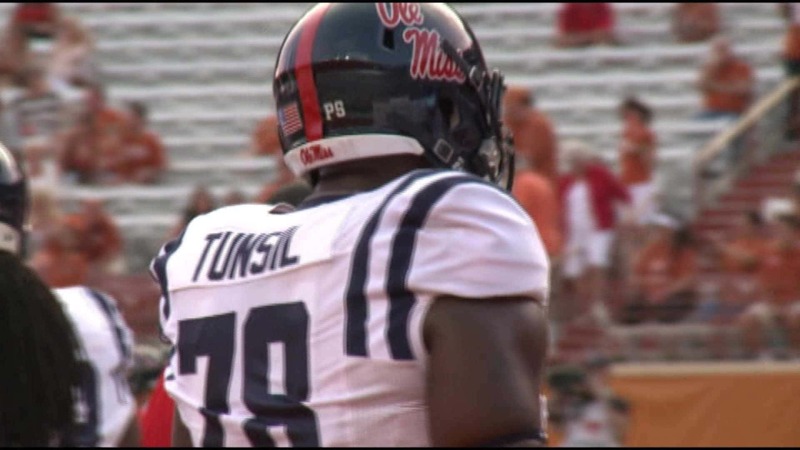 The NCAA is expanding their investigation into the Ole Miss football team. 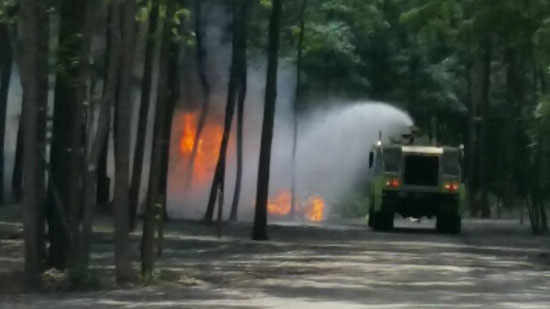 New details emerged overnight in a fatal plane crash in Tuscaloosa County that killed all six people on board. 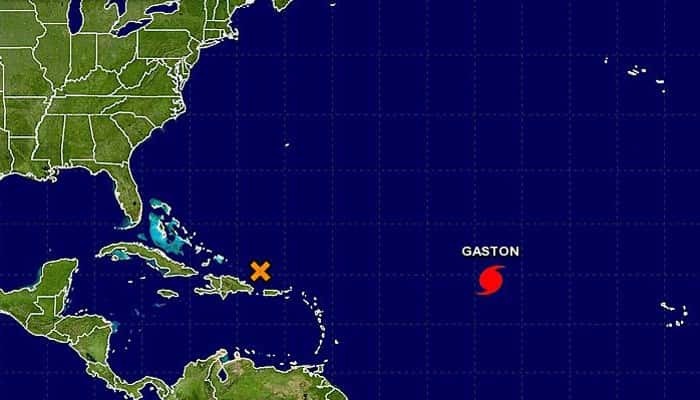 While Gaston is not expected to impact the continental U.S., people in Florida and the Bahamas should keep track of a low-pressure system that may spawn into a tropical system over the next five days. 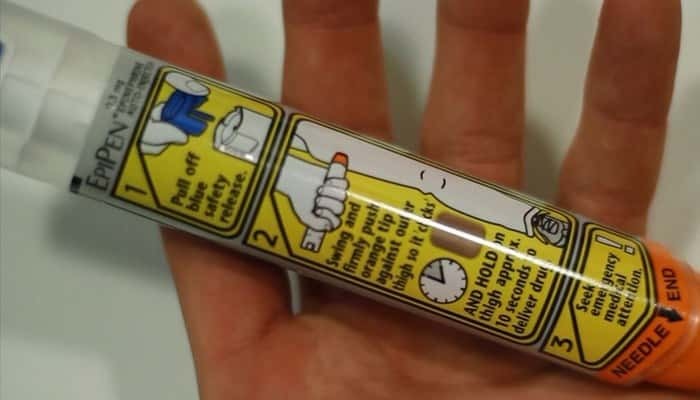 A bear that mauled two cruise ship wilderness guides during a hiking excursion in Alaska attacked so quickly that there was little time to defend against the animal, the CEO of the cruise ship company said.